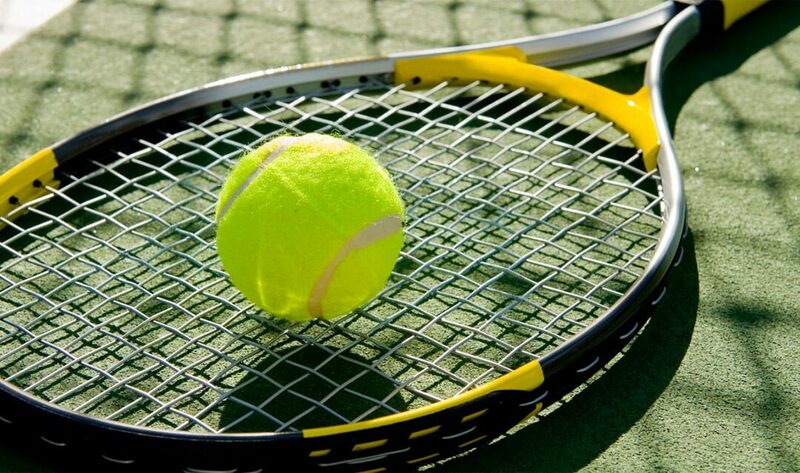 The tennis coaching resumes outdoor for all age groups on Sat 7th April. From 21st April there will be some changes to the current format for the Saturday morning coaching sessions. The changes are happening following a review of current coaching procedures by the club’s Tennis Committee. To enable the appropriate management of the coaching program, sessions will now be run in blocks of 4 consecutive sessions i.e. If you cannot commit to all the sessions there are pay as you go options or you can pay for what is remaining. (For example you join on week 2, you will only pay for the remaining 3 weeks). There is also going to be a differential in cost between members and non-members. Membership will give juniors access to a key for all courts and gate, inter-club junior tournaments, junior league –moving onto the adult league, reduced coaching rates and junior U13 members can practice with a parent who is a non-member. All junior members will receive a free T-shirt. We appreciate there is a slight increase in cost, however it must be noted that there has been no increase in coaching fees since 2010. We will be setting up a WhatsApp group to communicate coaching cancellations, tournaments etc. so unless you inform us that you don’t want to be part of this we will include you (but this cannot be used by parents as a social tool). Myself, Gill and Paul have membership forms or alternatively you can go onto the website http://www.prestwichsport.com/tennis/ and click on memberships.